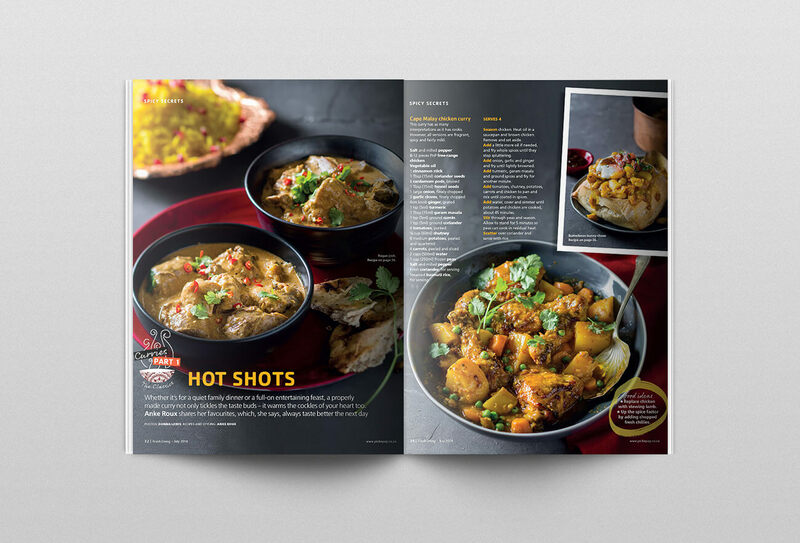 Pick n Pay, one of South Africa’s leading food retailers, in 2007 challenged John Brown Media South Africa to create a magazine to support their new look and feel through active engagement and inspiration in the hope of increasing shopper visit frequency and size of basket. 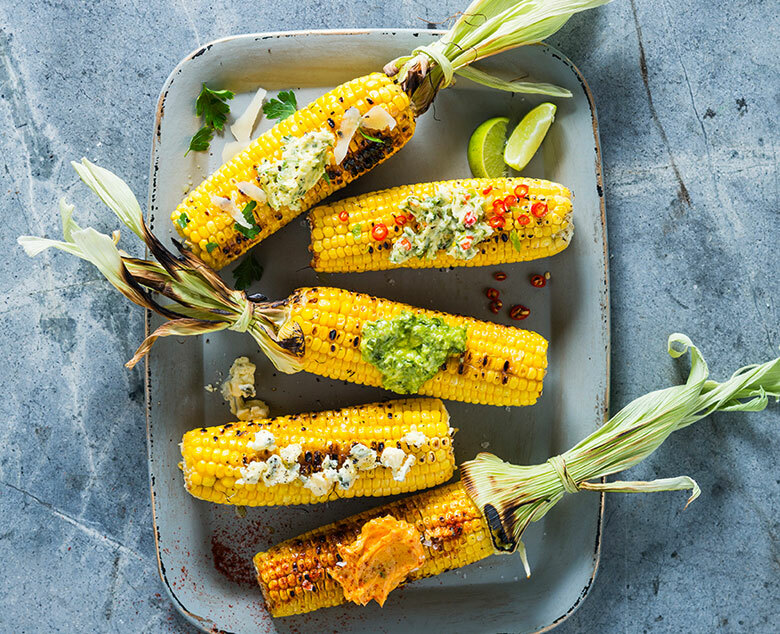 Pick n Pay were seeking to promote relevance and awareness by providing readers with insight into their vast product offering through recipes, ingredient-focused features, news, ideas and offers. 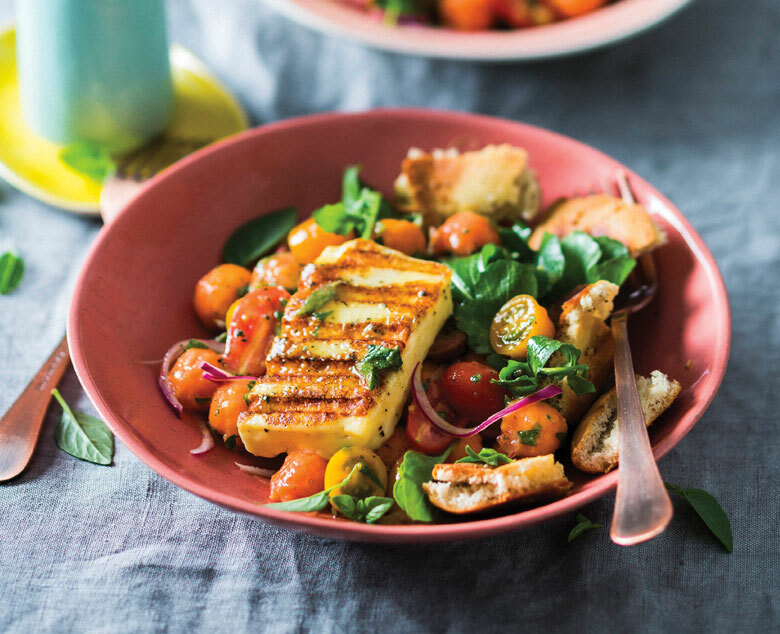 Higher LSM shoppers were identified as potential readers and within eight months of launch Fresh Living became the top-selling food and lifestyle magazine in South Africa. Seven years later, Pick n Pay felt that Fresh Living was the most accurate representation of the brand and quantitative research indicated that Fresh Living readers spent on average R40 more per basket than non-readers. In November 2014, a new challenge was set to vastly increase the number of shoppers engaging with Fresh Living each month, to further affirm and entrench the Pick n Pay brand into the lives of significantly more loyal consumers than ever before. In March 2016, Fresh Living’s distribution model was relaunched with 500 000 free copies of Fresh Living made available to members of Pick n Pay’s loyalty programme, Smart Shopper, the largest of its kind in South Africa. 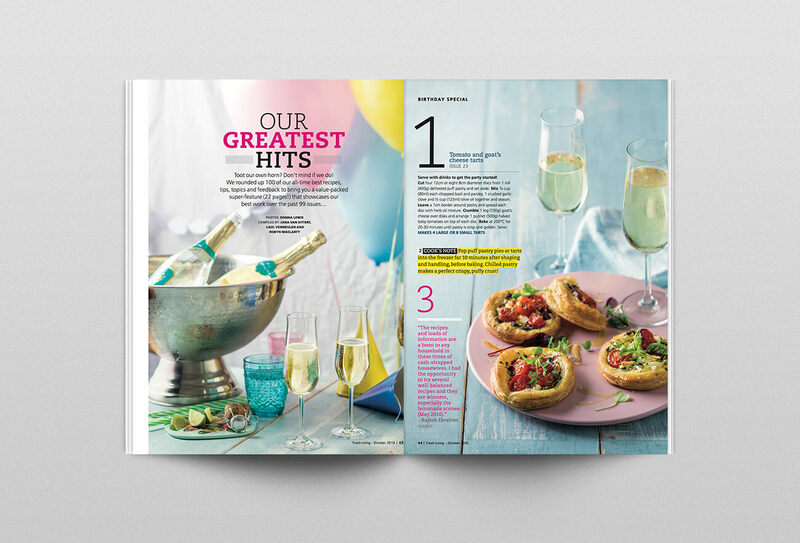 The pagination was increased to allow for higher advertising revenue, and John Brown also expanded the content to meet the interests and needs of a much broader market while remaining relevant and inspiring to key target LSM 7–10 shoppers. 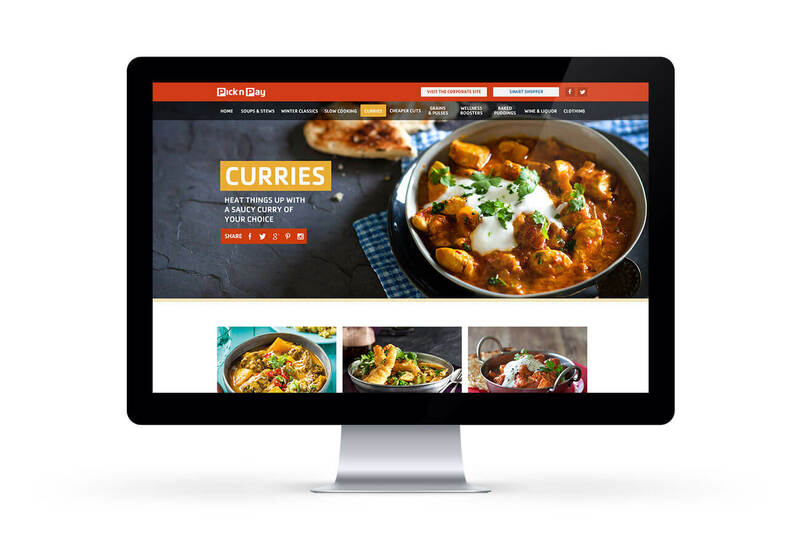 Regular features include product education, health features and easy, accessible recipes that address the needs of the time- and cash-strapped South African consumer. A monthly seasonal-product focus highlights what’s on shelf, and how to use it. Close alignment to Pick n Pay’s trade teams and their objectives allows Fresh Living to support occasion-based product drives around Back-to-School, Easter, Mother’s Day and Christmas. 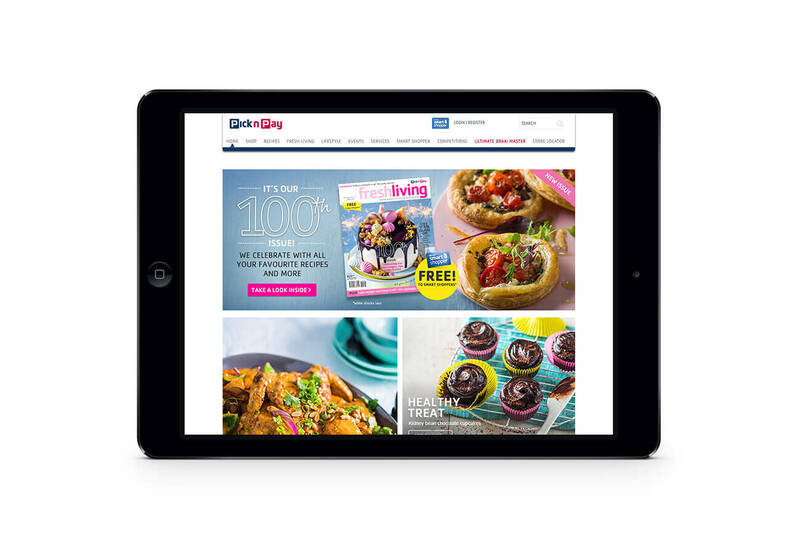 Fresh Living engages with readers by providing genuinely useful content that resonates with the average Pick n Pay shopper, helping them to live smarter. As an extension of Pick n Pay’s long-established customer-champion message, Fresh Living aims to help its readers become better family providers through masterclass-type recipe features as well as easy-to-understand insight into topical issues as varied as food scarcity, provenance, medical aids and the SA energy crisis. To reflect the breadth of the Pick n Pay offering, we also feature non-food items, such as clothing, toiletries and appliances, as well as their growing e-services, shopper offers and CSI initiatives. Fresh Living engages with readers by providing genuinely useful content that resonates with the average Pick n Pay shopper, helping them to live smarter. 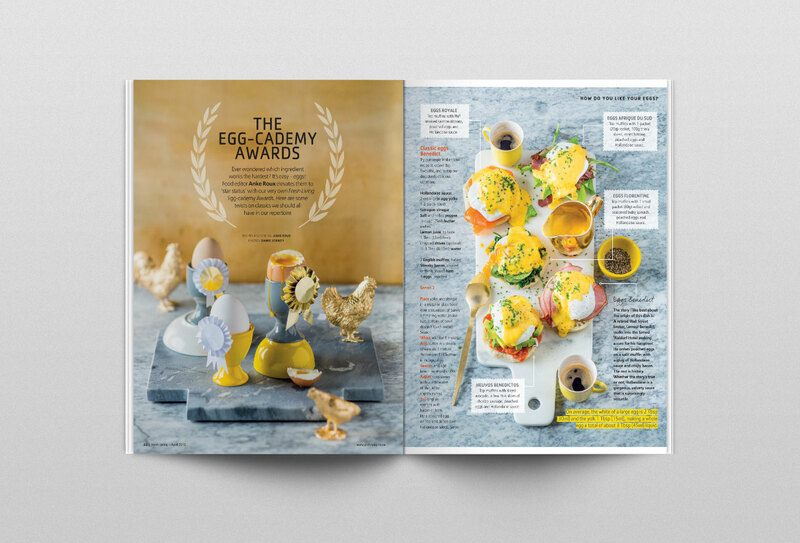 Superb photography and styling, well-tested recipes, and a topical entertaining read all tie into PnP’s marketing strategy to drive engagement and thus increase sales. 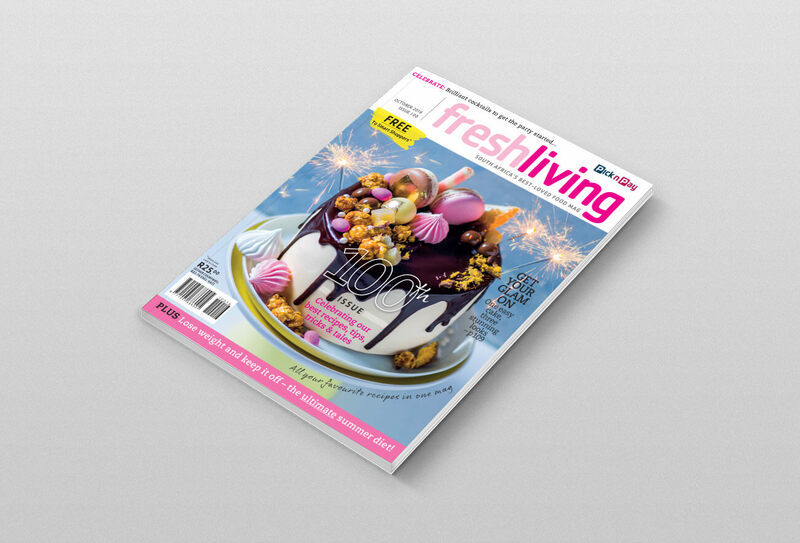 With 500 000 copies printed and an estimated 1.5m readers per issue, Fresh Living is now the leader in the SA food and lifestyle category across customer and consumer titles, and competitive in reach against prime-time SA television (SABC 2’s 7de Laan with 1.598m viewers).